The name of the College, in Chinese characters, is shown here. Additionally, these characters are used on the College badge which is often worn by the Acupuncture College staff and students. We train students in Acupuncture and other branches of Traditional Chinese Medicine such as Chinese Herbal Medicine, Medical Qigong and Health Promoting Qigong. We provide detailed descriptions of each of these Branches of Traditional Chinese Medicine on the TCM Branches pages. They explain the relationship between Traditional Chinese Medicine and Acupuncture. Additionally, the relationship between Acupuncture and the other TCM specialisms is clarified. This page, and the following pages under the heading The College, gives information about the College itself. We explain when and why it was set up, its Mission Statement and its curriculum areas. Additionally, we describe how this Acupuncture College has developed during its 35-year history. This current page shows and describes the College buildings and its facilities and location. On the next page we tell you about our staff. Finally, on the College Menu, there is a profile of the College’s founder and director, and our Friends and Affiliates are introduced. The ICTCM was set up in 1983 to help satisfy the growing demand for safe alternative healthcare. 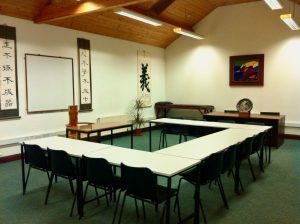 It was the first Acupuncture College in Ireland devoted to the teaching of Chinese medicine, according to the Classical Traditions of TCM, as taught in China. All teaching material in the College is based upon clearly documented classical Chinese medical texts. This means that our students can be assured of being given a theoretically secure base for establishing sound clinical practice of Acupuncture and TCM. When Tom Shanahan first introduced Acupuncture Training to Ireland in the early 1980s, very few people had heard of Acupuncture, TCM or Chinese Herbal Medicine. Now, many people actively choose Acupuncture medicine or Traditional Chinese medicine either as an adjunct to Western Medical treatment or as a means of treating illnesses which have not responded well to other forms of medicine. Thus, Acupuncture and TCM are now at the forefront of alternative approaches to health and illness, focusing as they do, not only on treating and curing current illness but also on disease prevention and on health enhancement. Nowadays, people are very interested in finding out about a medical system that is natural, holistic and, in the hands of a well-trained and fully qualified Acupuncturist or TCM practitioner, safe. 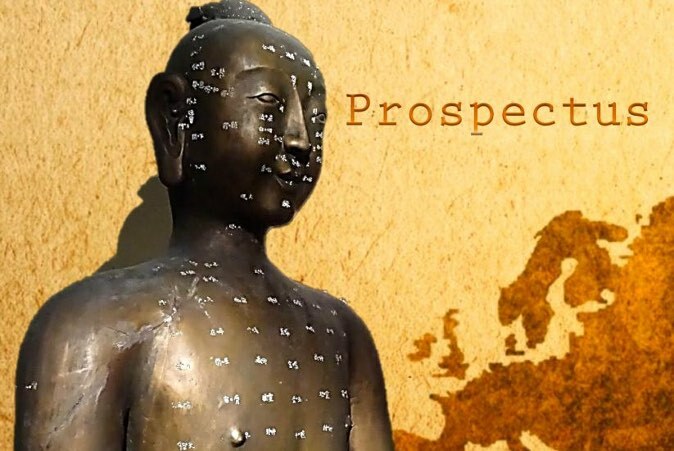 The professional Acupuncture and TCM body, The Professional Register of Traditional Chinese Medicine, provides further information about qualified practitioners on its website. Our mission is to enhance the reputation and spread of Traditional Chinese Medicine (TCM). To this end we provide comprehensive theoretical and practical professional training in Acupuncture. This is taught as part of the classical traditional of TCM. 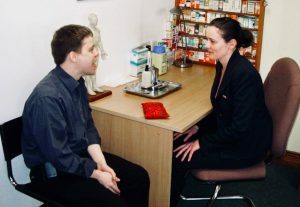 In doing this, we are helping to provide the public with fully trained, fully qualified and fully insured Acupuncturists in whom they can have complete confidence. In the beginning we taught Acupuncture as this was the type of Chinese Medicine that the public demanded. However, as the number of trained Acupuncture practitioners increased they wanted to develop their Clinical skills in other TCM fields and we were happy to introduce postgraduate courses into our Acupuncture College curriculum. In the 1990s we developed postgraduate programmes in Chinese Herbal Medicine, and by the mid 2000s Medical Qigong was added. We are now able to offer a range of postgraduate and Continuing Professional Development options to ensure that all Acupuncturists and TCM professionals can avail of further training. We now have three Departments: Acupuncture, Chinese Herbal Medicine and Qigong. These are featured on the Home page. Originally the Acupuncture College was set up on the south-side of Dublin. However, it moved to the north-side some years ago when it bought its own premises called ICTCM House. The building includes a purpose-designed and planned Acupuncture College and an Acupuncture and TCM Clinic. There is a suite of dedicated seminar and lecture rooms which are used for the theoretical teaching of all the main courses. The College has a Teaching Clinic consisting of a set of four clinical treatment rooms and a patient/client reception and waiting area. Clinical students are trained in this Clinic. The College’s Teaching Clinic is also a working Acupuncture and TCM Clinic. Student study and refreshment areas are provided within the building. Also, as the Dublin port area is rapidly developing, more and more facilities are available nearby. ICTCM House, is centrally located in Dublin 3 a short distance from the 3Arena Dublin (formerly Point Depot) near Dublin’s developing Port area. The ICTCM is very well situated being easily accessible via the Dublin Port Tunnel, the East Link Bridge and the infra-structure of roads leading to all parts of Ireland. There are excellent road and coach links to Dublin Airport for students coming in by air from other parts of Ireland, the UK and Europe. The Luas line, and coaches and buses to the Airport, all run from the 3Arena Dublin and there is a Dublin Bus service stop in front of the college. On request, we provide successful applicants with further information about current transport links and accommodation in the area. 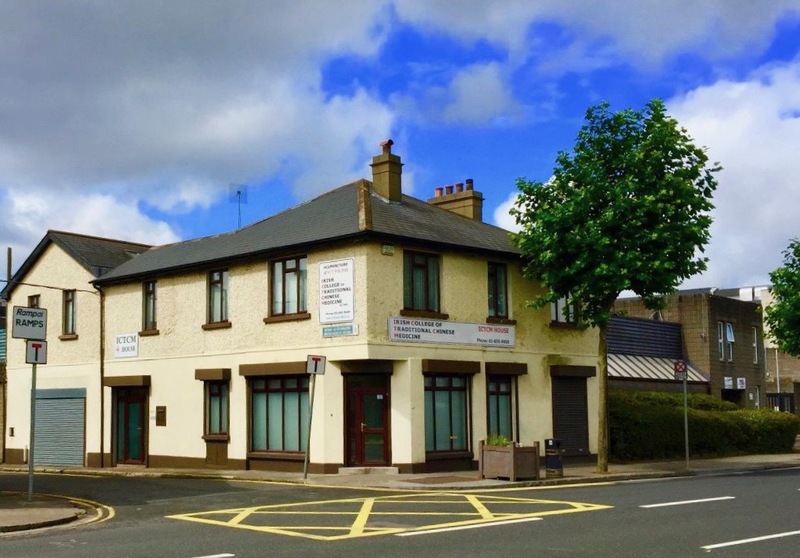 Free on-street parking is usually available outside the Acupuncture college on Merchants Road and a map showing the location of the Acupuncture College and the Acupuncture Clinic is provided at the foot of each page. You can go directly to How to Become an Acupuncturist.